On my morning run today I noticed a gorgeous spot where there is actually some FALL color (albeit Texas fall, so more yellows than red/orange). I’d love to get THREE families out for fall mini sessions. Get those cards out of the way early!! Only $299 and includes a set of 25 cards OR a digital file + card design. Call me today if you would like to jump on this!! Saturday 11/4, in the morning. THREE SPOTS ONLY for this date!! 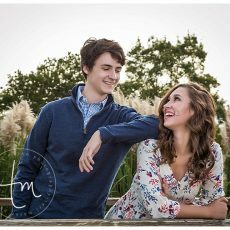 These are some family session examples. The spot I found has water and fall color! 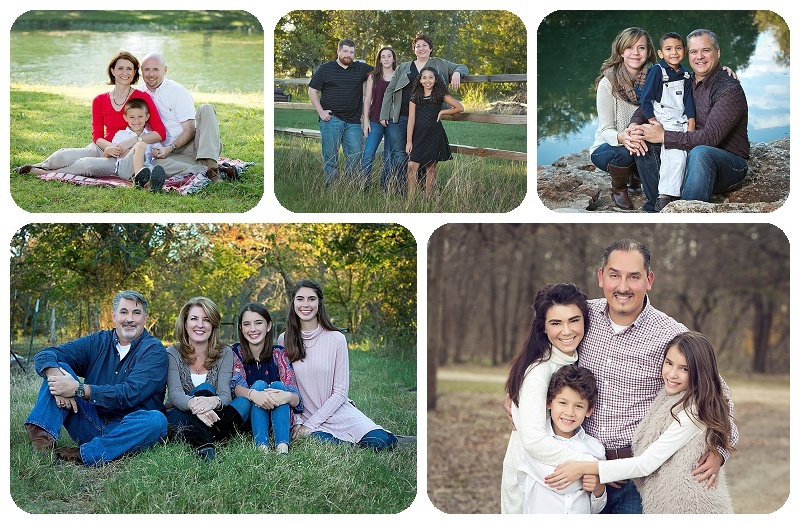 Don’t miss out – call 512.930.1902 or email studio@masonphoto.net for your family mini session!